Find a new career learning from the industry itself. Back in the good old days of the Renaissance, apprenticeships were quite common and acted as legal contracts between the apprentice and master. This was a way for apprentices to start learning the necessary skills in their field and eventually become masters themselves. 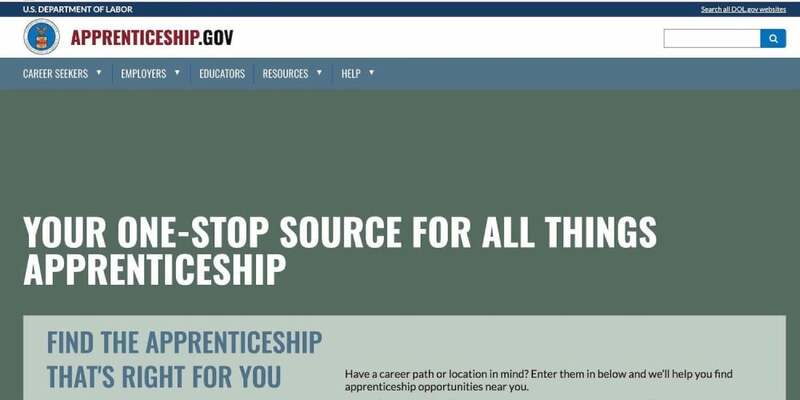 The number of American apprentices has increased from 375,000 in 2014 to 500,000 in 2016, while the federal government intends to see 750,000 by 2019, particularly by expanding the apprenticeship model to include roles in information technology. 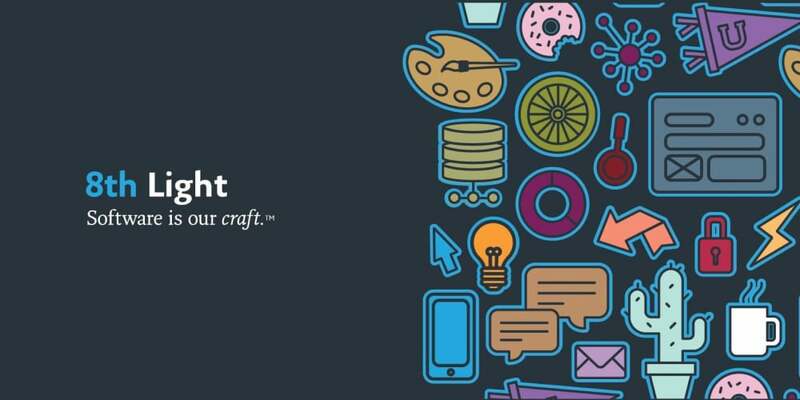 8th Light is a software consultancy that is passionate about crafting beautiful and durable software products. 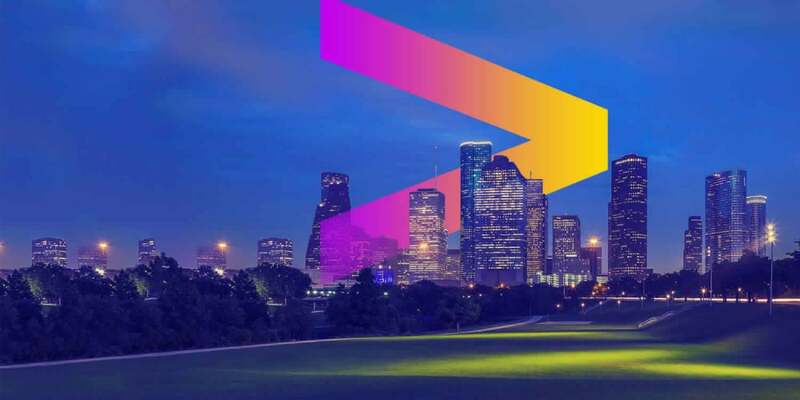 Accenture is a global professional services company providing a range of strategy, consulting, digital, technology & operations services and solutions. 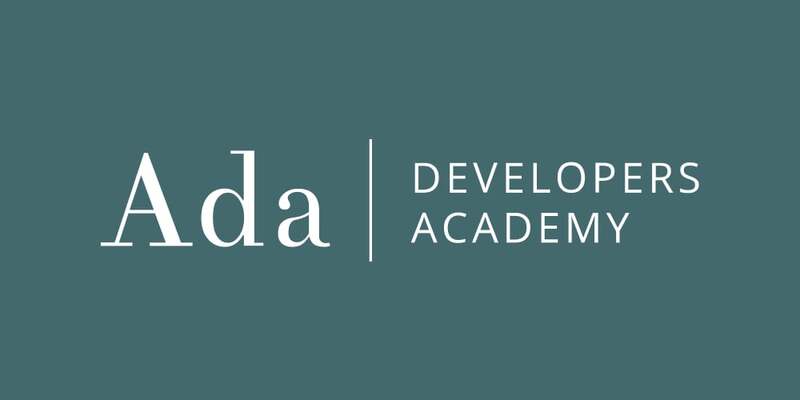 Ada Developers Academy is a training program for women and gender diverse people who want to become software developers. 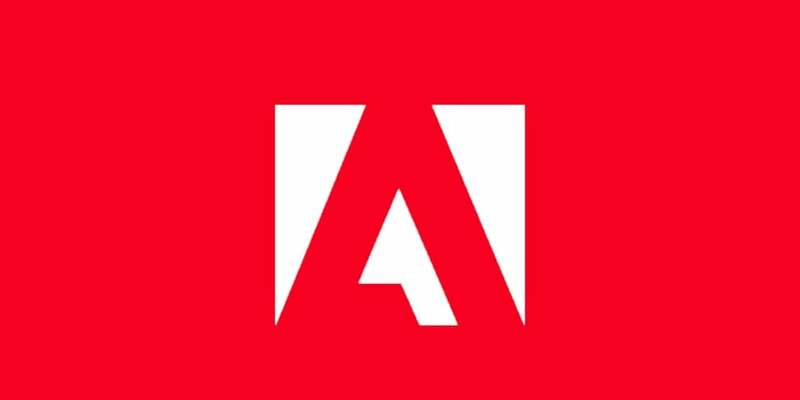 Adobe Digital Academy offers nontraditional candidates the education and, contingent upon technical performance, the experience they need to launch successful careers in web development. 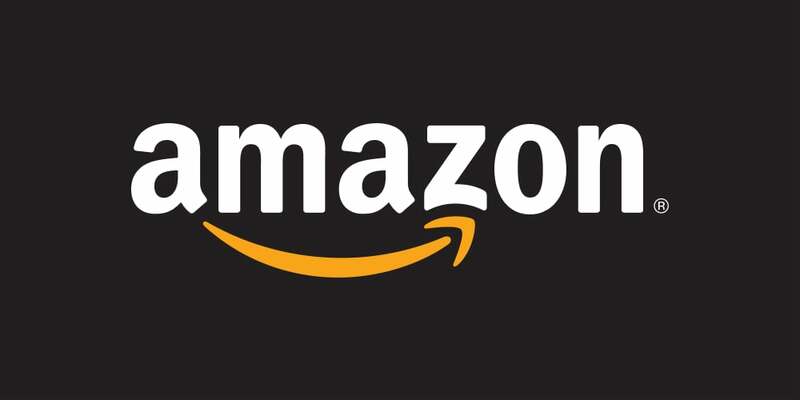 Amazon is the perfect place to learn new skills with a range of apprenticeship opportunities to suit candidates with different backgrounds, qualifications and career aspirations. 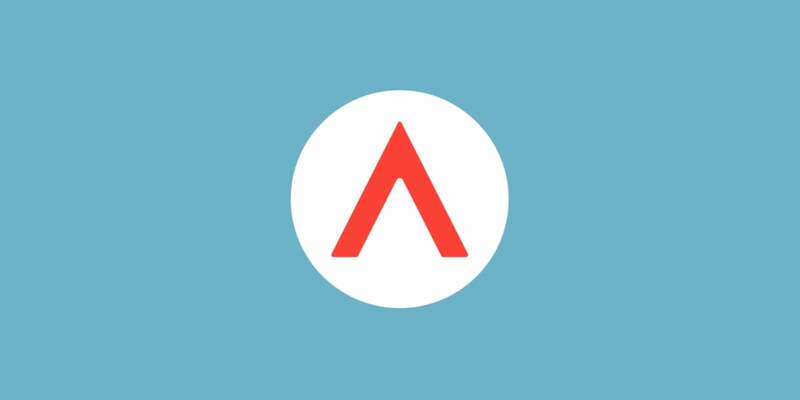 Apprenti provides a proven, reliable pipeline for underrepresented groups such as minorities, women, and veterans to gain training, certification, and placement within the talent-hungry tech industry. 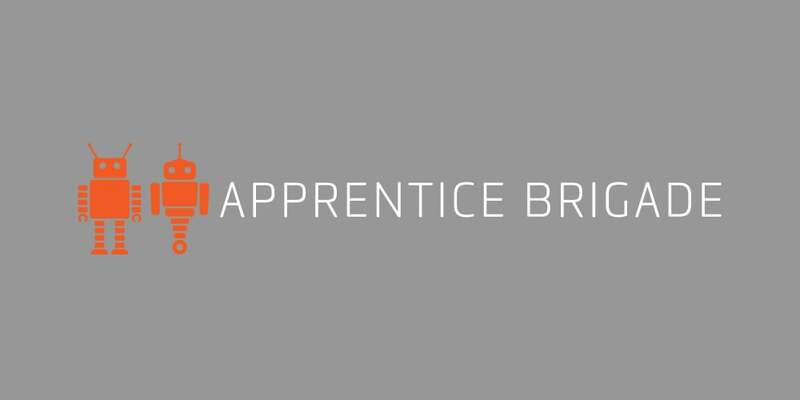 Apprentice Brigade operates a registered technology apprenticeship program covering IT and software development, curating quality talent on the Central Coast of California. 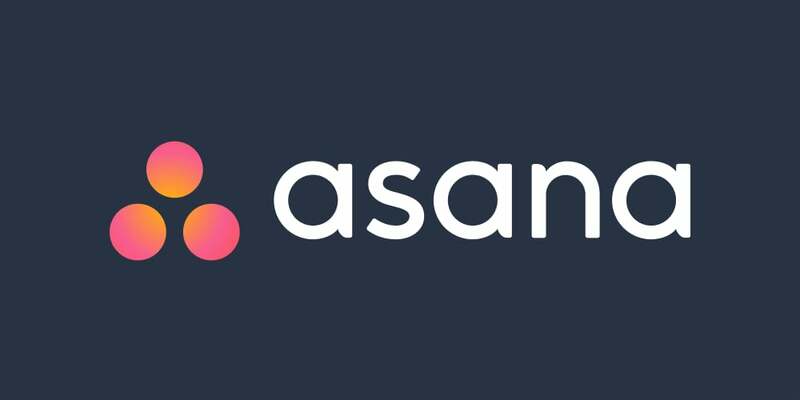 AsanaUP is a paid 6-month apprenticeship program at Asana that equips individuals from non-traditional technical backgrounds (no 4 year computer science degree requirements!) 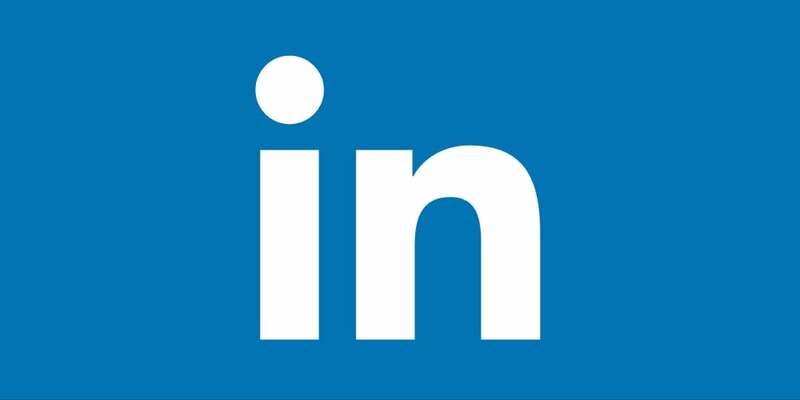 with industry experience building, testing, and implementing software projects. 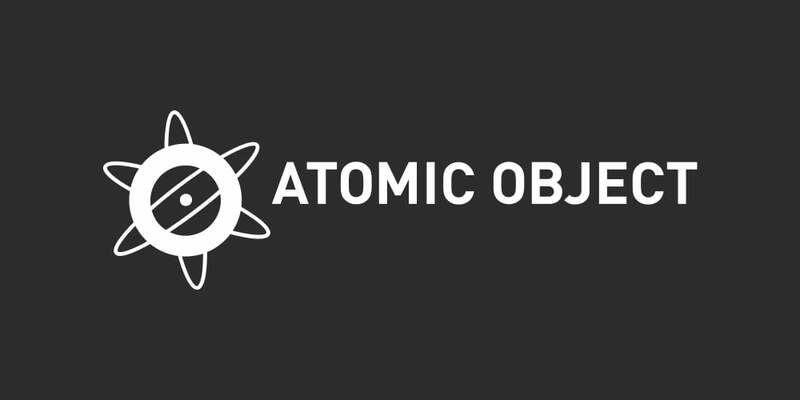 Atomic Accelerator is a professional development program for recent computer science grads. 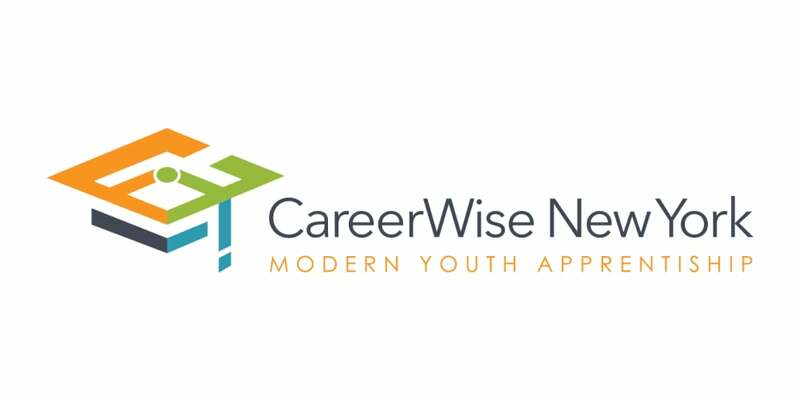 CareerWise New York is a program offering a three-year applied-learning environment for high school students and an innovative talent-acquisition strategy for businesses. 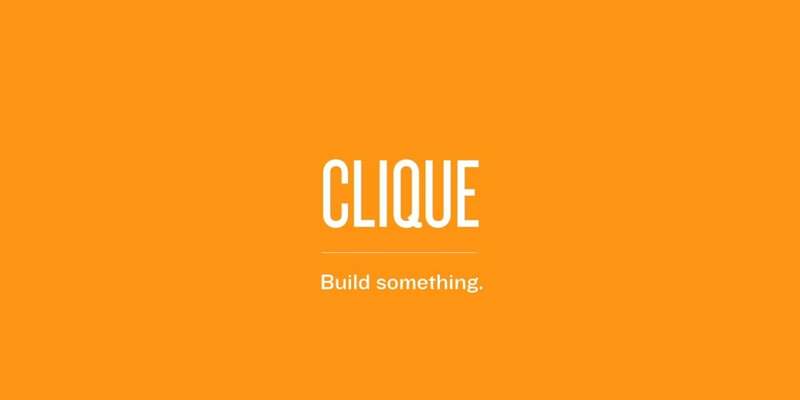 Clique Studios is a design and engineering agency whose program trains apprentices with the skills necessary to get a role as a junior full-stack engineer at a small company or agency. 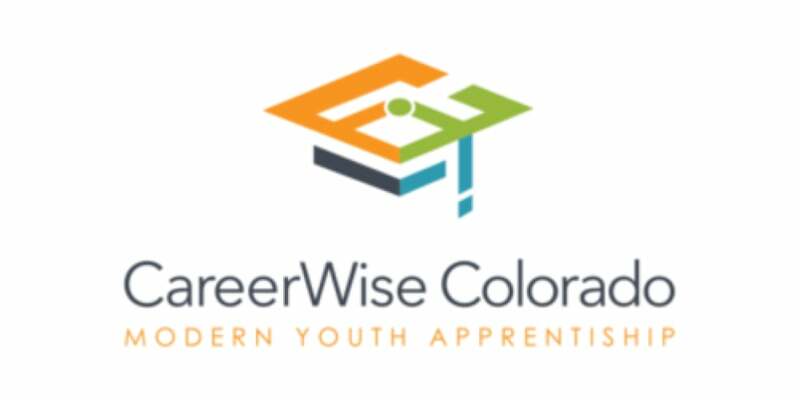 We're excited to launch our apprenticeship program cohort to provide a pathway for people early in their technical careers to get on the job training. 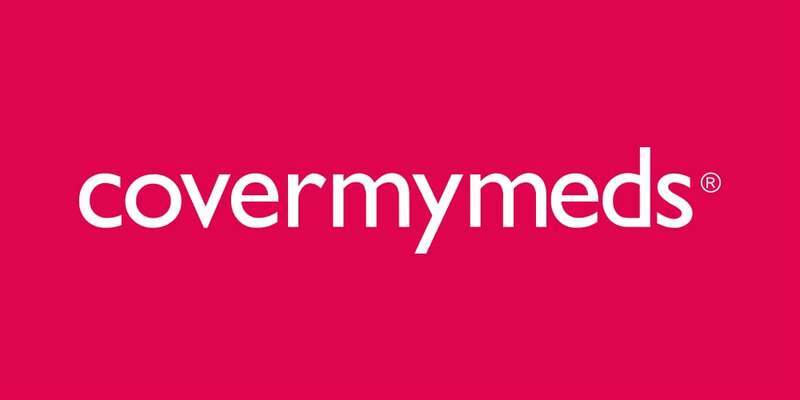 CoverMyMeds is a healthcare software company that enables providers, pharmacists and their staff to fill out prior authorization (PA) requests electronically. 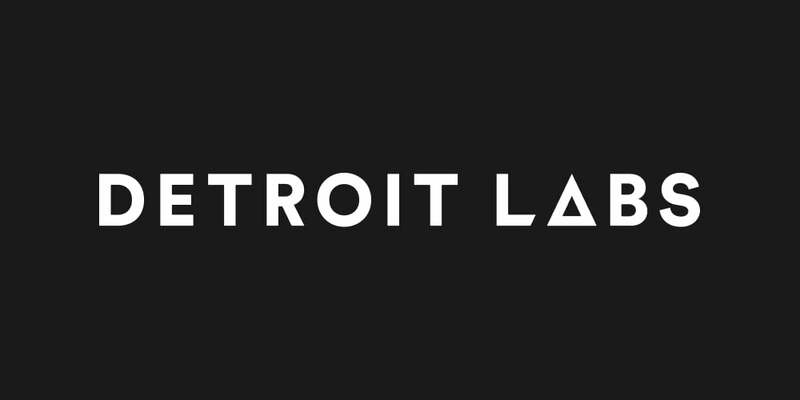 The Detroit Labs Apprenticeship Program is a three-month immersive training experience in software development, mobile development, and quality assurance engineering. 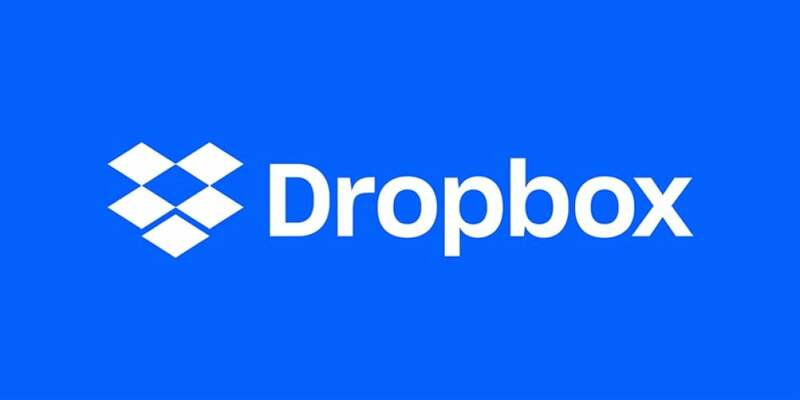 Dropbox IGNITE is an apprenticeship program geared towards professionals with non-traditional software engineering backgrounds who are looking to start or re-start their professional career. 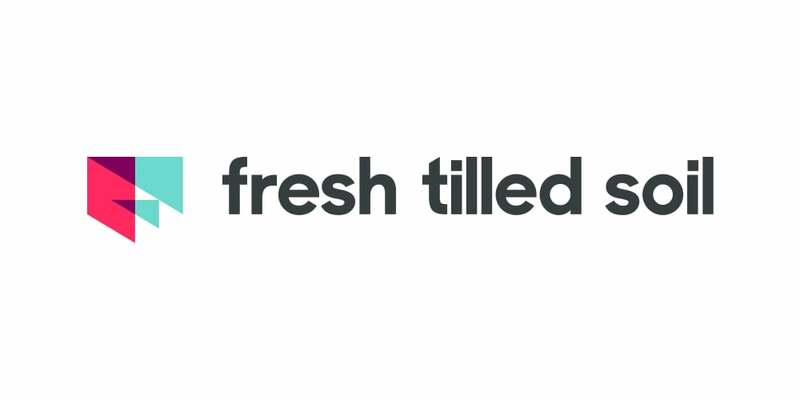 Fresh Tilled Soil's apprentices are taught UX fundamentals and given a chance to specialize in one of three areas: UI design, front-end development, or strategy. 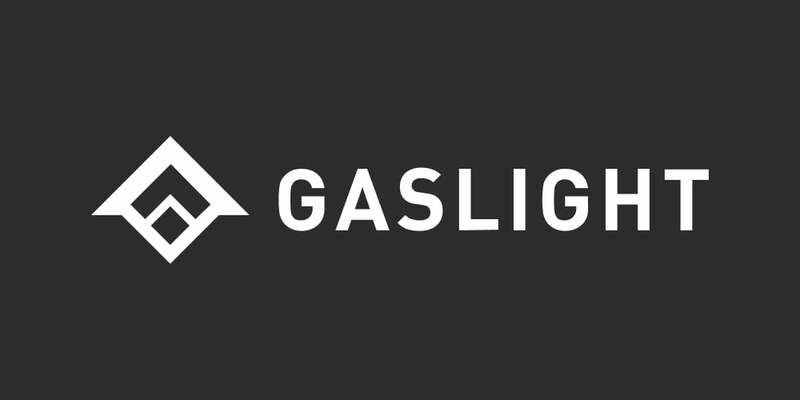 Gaslight's DevBuilders apprentice program is designed to match client companies looking to build a development team with enthusiastic, high aptitude beginning developers. 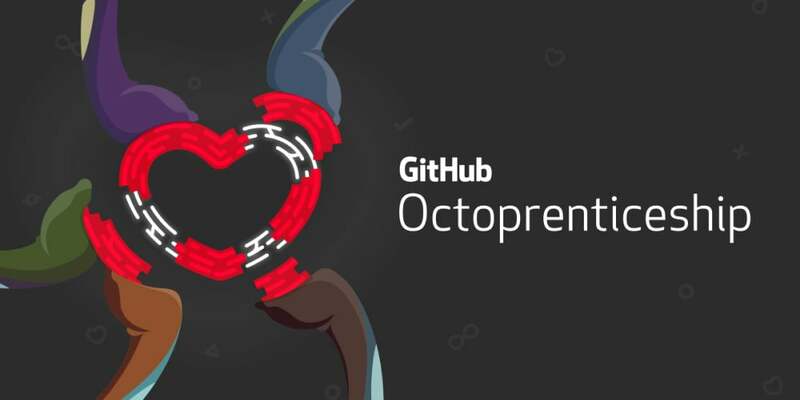 Octoprenticeships are six-month career development programs for people with non-traditional technical backgrounds from underrepresented groups in tech. 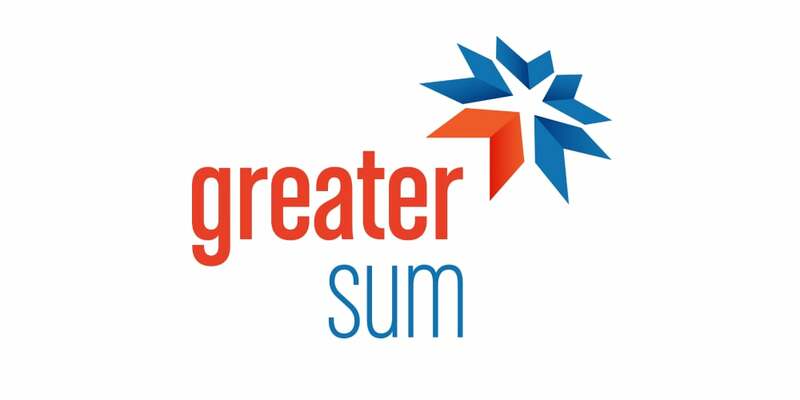 Greater Sum is a software consultancy whose program accepts individuals with a wide range of experience. 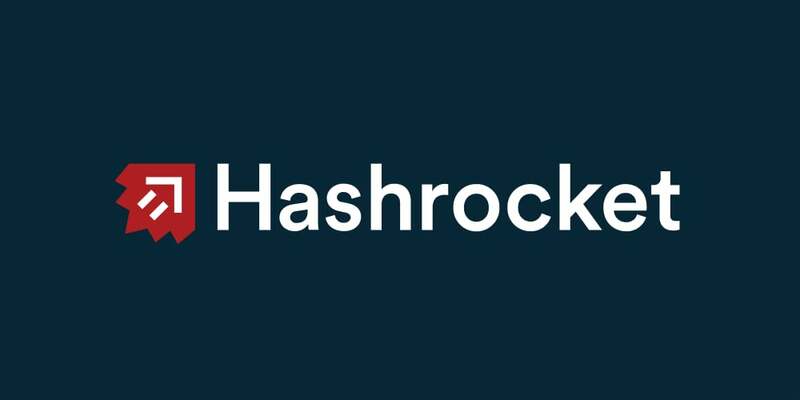 The Hashrocket apprenticeship is a six–month salaried program designed to take candidates with some professional software development experience and turn them into software consultants. HolidayCheck's apprenticeship targets people with little professional experience and teams them up with an experienced Software Crafter for a period of six months. 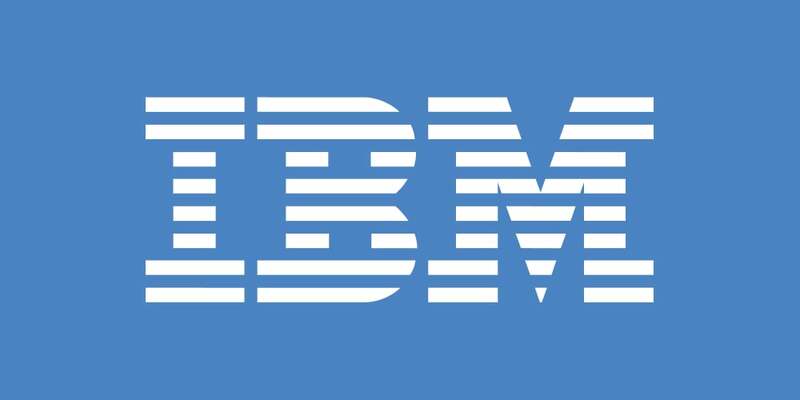 The IBM Apprenticeship Program creates new pathways to employment for candidates without an advanced degree. Three-month program, paid and full-time, with the hopes of having you on the team as an - Engineer afterwards. 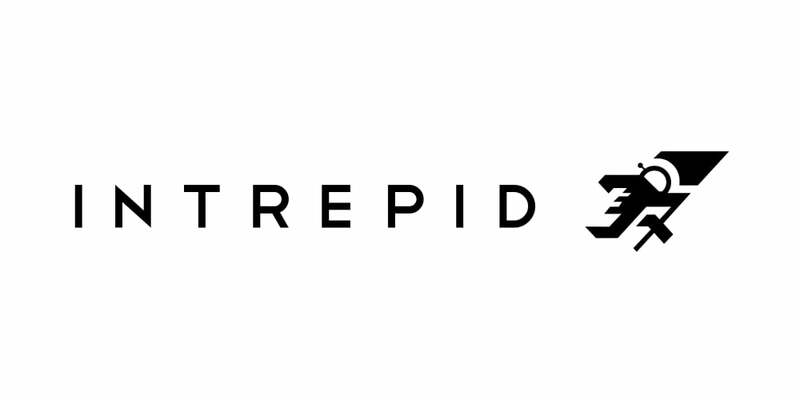 Intrepid’s Apprentice Program is an immersive, full-time 12-week training program that spans several disciplines: Project Management, Experience Design, iOS, Android and Web development. 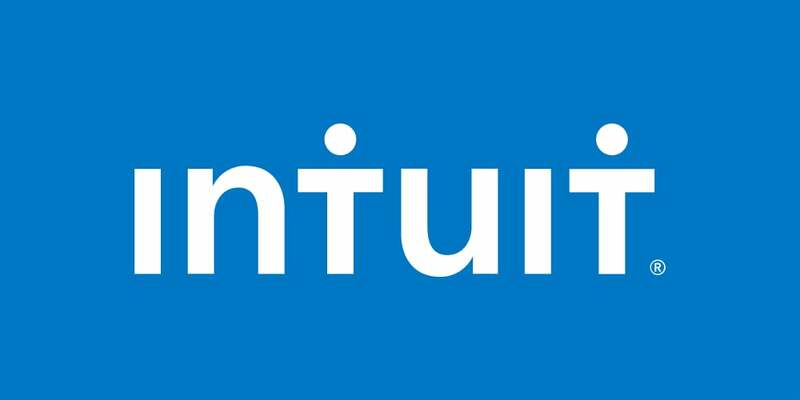 Intuit's Apprenticeship program was launched to help diversify talent and create a pathway for those with untraditional backgrounds. 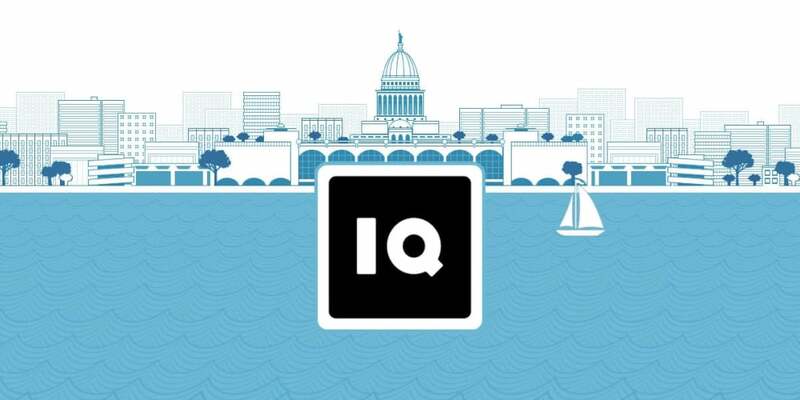 IQ Foundry is a marketing agency that designs and develops digital media including custom apps and feature-rich websites. 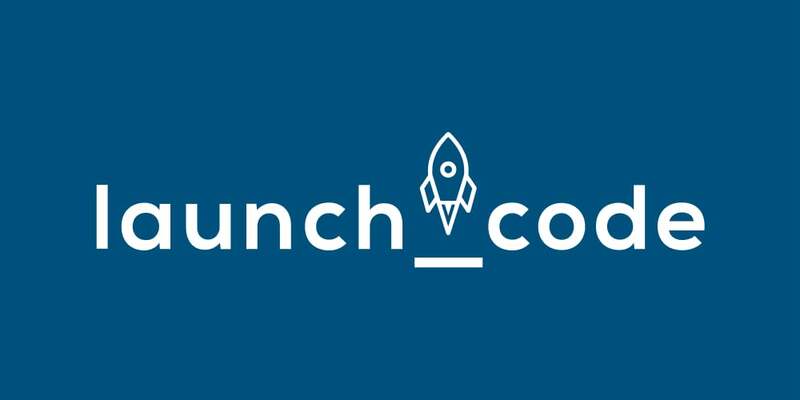 LaunchCode is a non-profit organization that works with hundreds of companies to set up paid apprenticeships in technology for talented people who lack traditional credentials. REACH is a multi-year, rotational program where individuals with non-traditional backgrounds rotate through various levels of technical roles at the company. 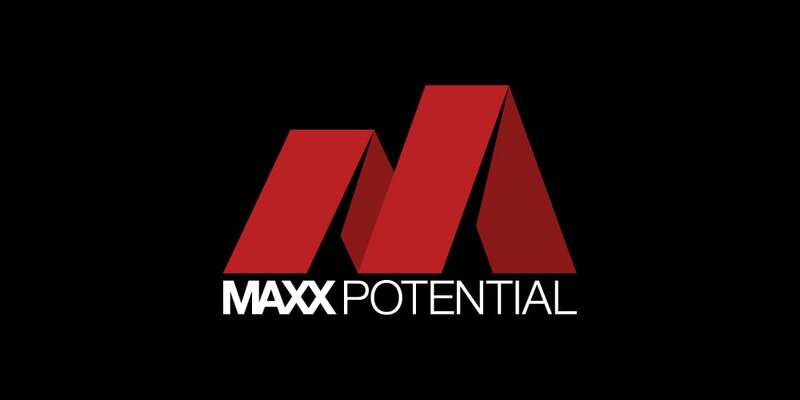 MAXX Potential is a technology consulting firm that focuses on finding a growing tech talent. 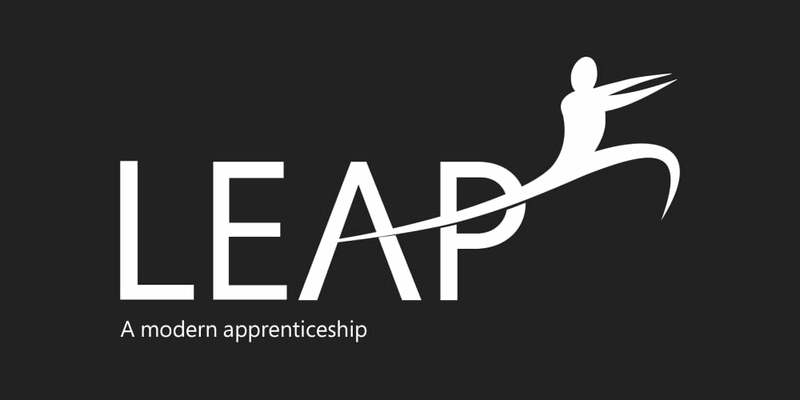 LEAP Engineering Acceleration Program (LEAP) is an immersive, 16-week program providing real-world experience through development and project management for individuals with non-traditional backgrounds or are returning to the workforce. 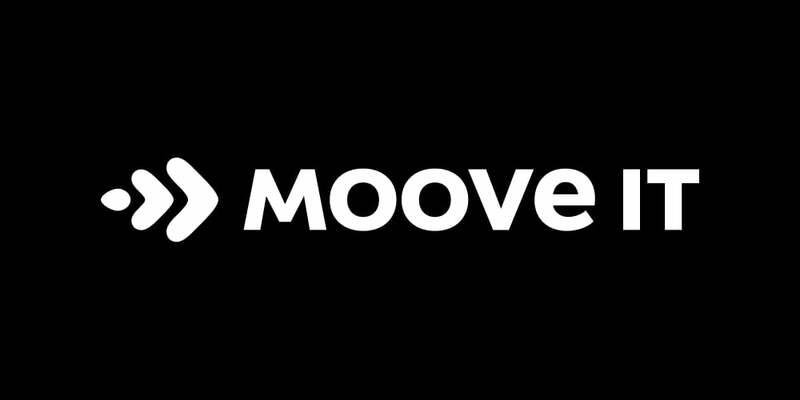 Moove-it is a software consultancy whose program comprises extensive hands-on activities led by a Moove-it developer. 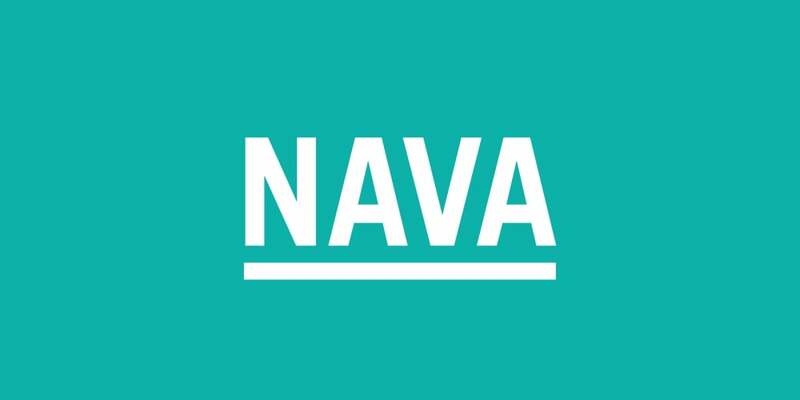 Nava partners with government agencies to deliver mission-critical software that helps public institutions earn people's trust. 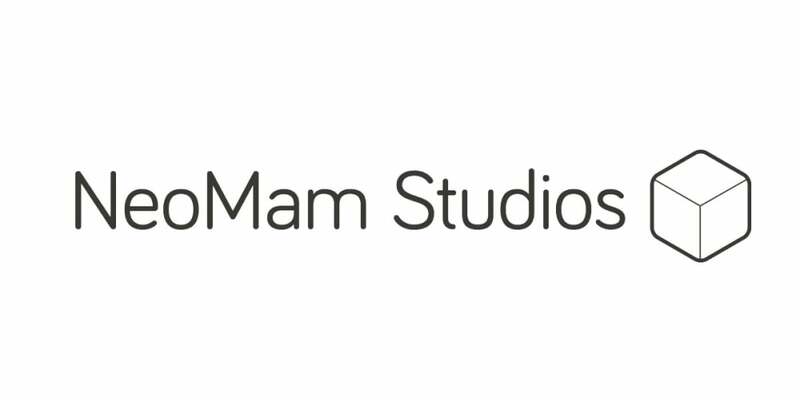 NeoMam Studios is a content marketing agency that creates stunning visual content for its clients. 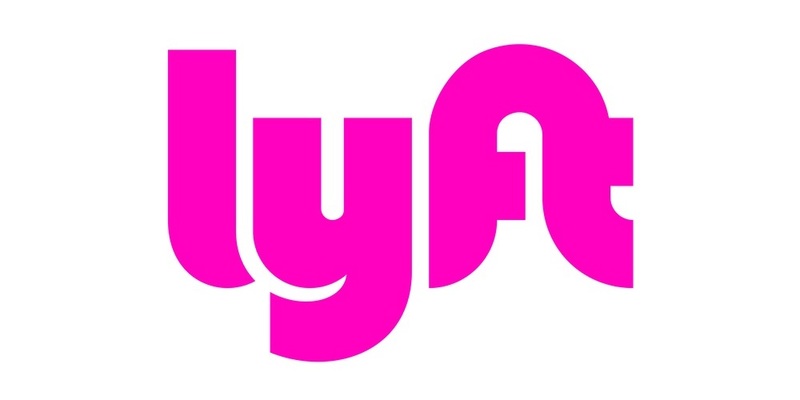 We believe labor market inefficiency is largely a distribution problem that can be solved by properly matching experts with new talent for the sharing of both paid work and expertise through the internet. 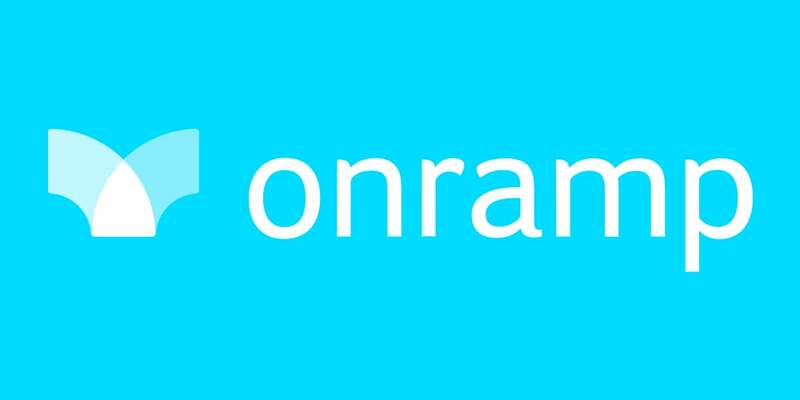 Onramp is a technical workforce solutions company. 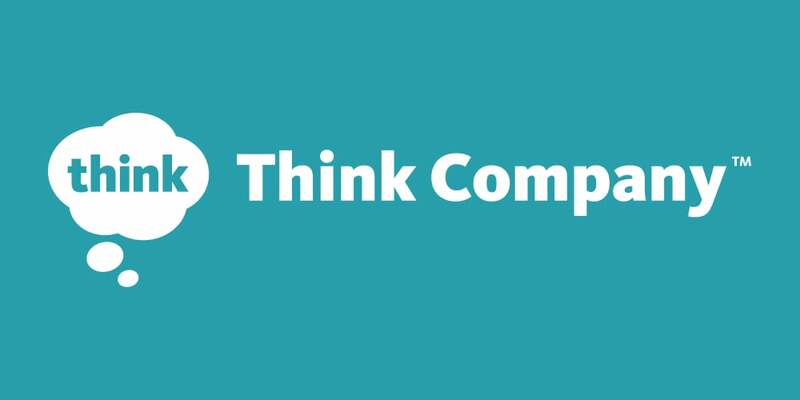 We help corporate clients build new pipelines of talent to meet their technical and HR goals. 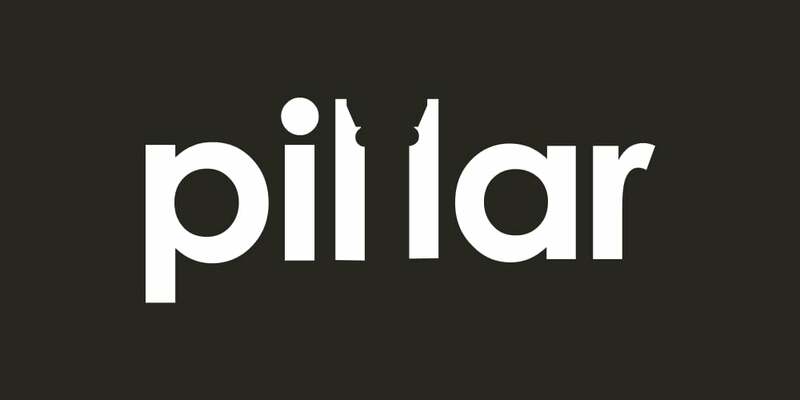 Pillar is a technology consulting whose apprenticeship program is designed to create high-performing consultants and leaders for Pillar. 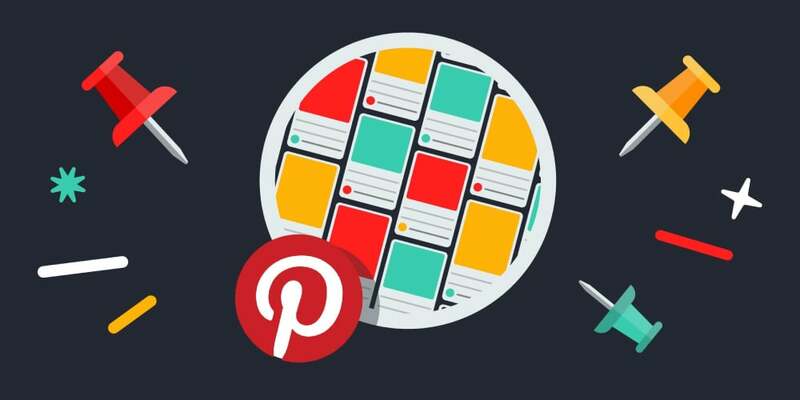 Pinterest's apprentice program focuses on hiring engineers from non-traditional backgrounds who are comfortable with basic programming principles. 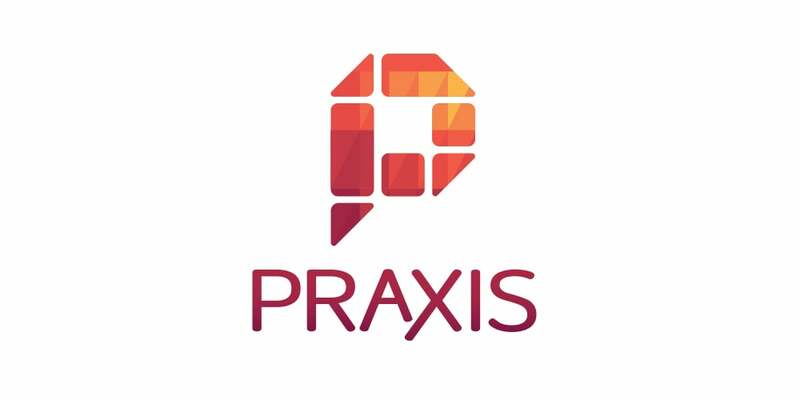 Praxis is an intensive 12-month apprenticeship program for those who are entrepreneurial young people that want real-world career experience and a rigorous, self-directed educational experience. 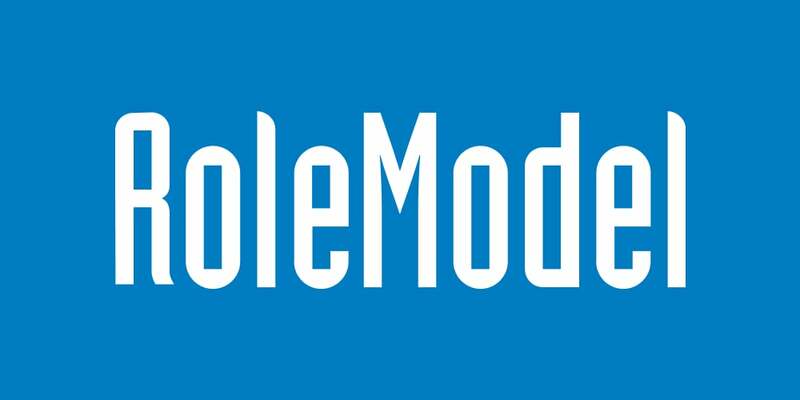 The RoleModel program is a year-long apprenticeship designed to turn bootcamp and college grads into solid developers. 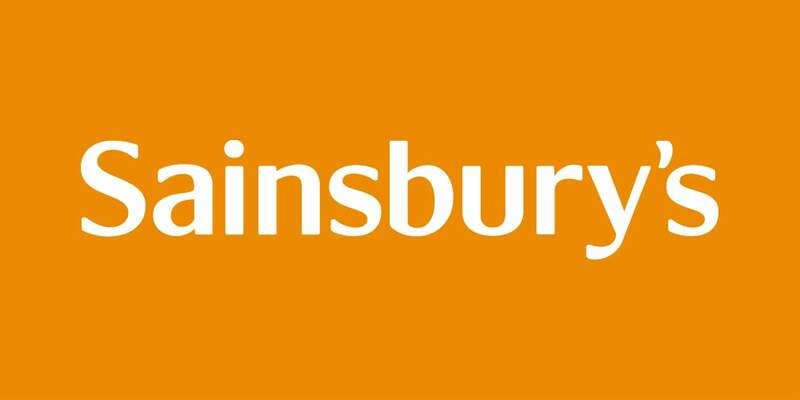 Sainsbury's offers a two-year structured apprenticeship programme for individuals who love the idea of working in the fast-paced retail world. 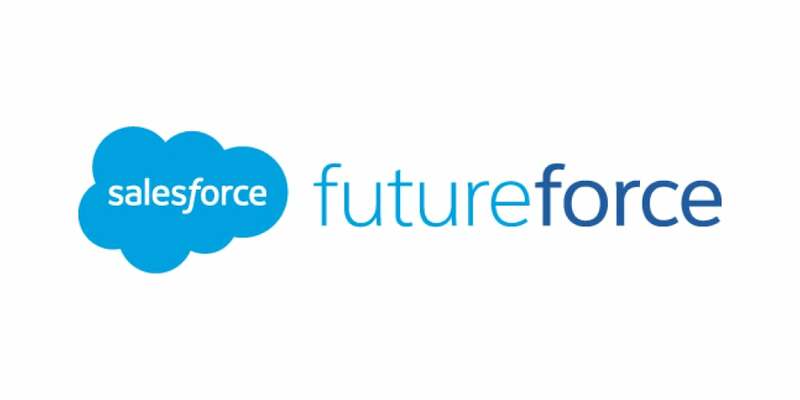 Our Futureforce apprenticeships provide hands-on, corporate experience to help develop and train the workforce of tomorrow. 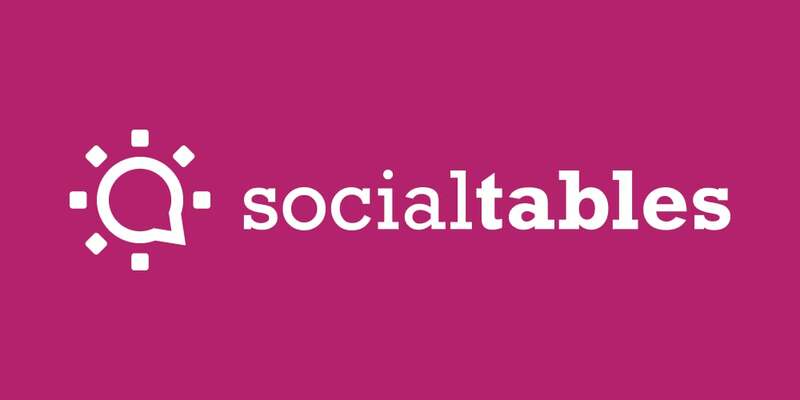 Social Tables is a global SaaS company offering a 3-month paid program targeting new developers without on the job work experience with the potential of a full-time offer to join the engineering team. 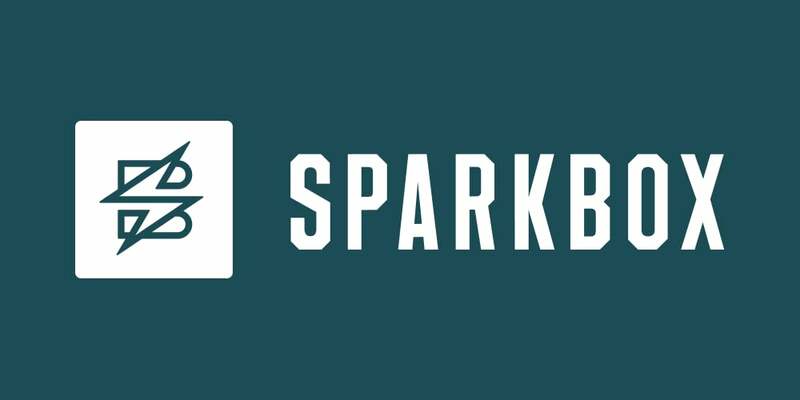 Sparkbox is a web design and development firm with a focus on creating web experiences that embody response web design principles. 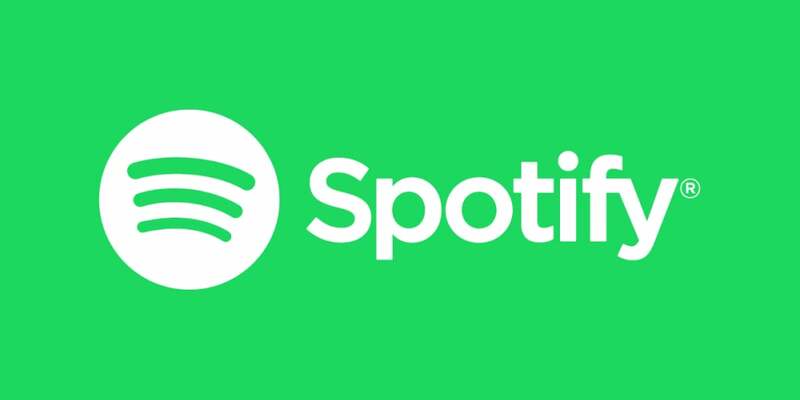 The Spotify NYC Technology Fellowship is aimed at helping engineers just starting their careers in tech and provides an opportunity to work within a team and build upon current skills. 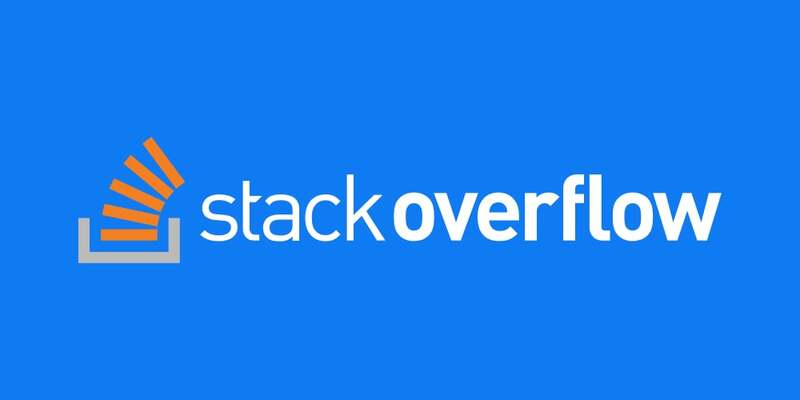 Stack Overflow's Web Developer Apprentice is an 11-week apprenticeship program where you'll work directly alongside a developer mentor on a real product team. Rather than doing independent 'intern' projects that may not ever ship, as an apprentice you'll work with your mentor to learn, review, debug, and ship features to real users. 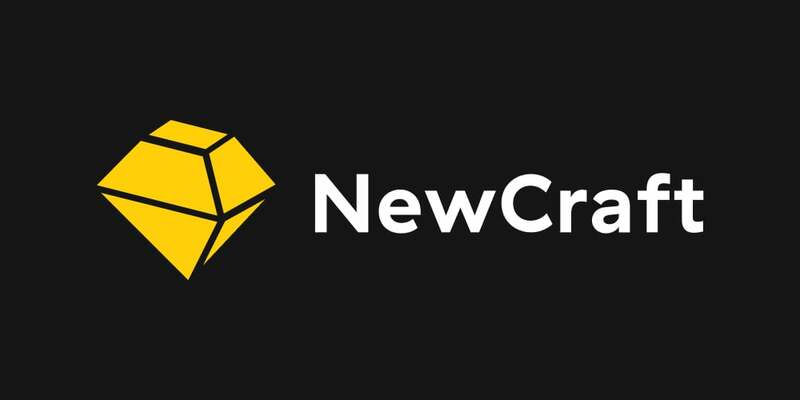 You'll also work collaboratively with other members of the team, including other developers, designers, and product managers. 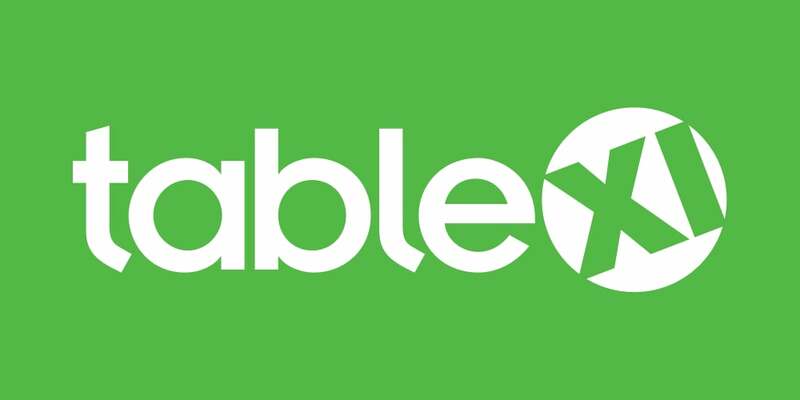 Table XI is a digital design and development consulting firm that uses software consulting to power positive change. 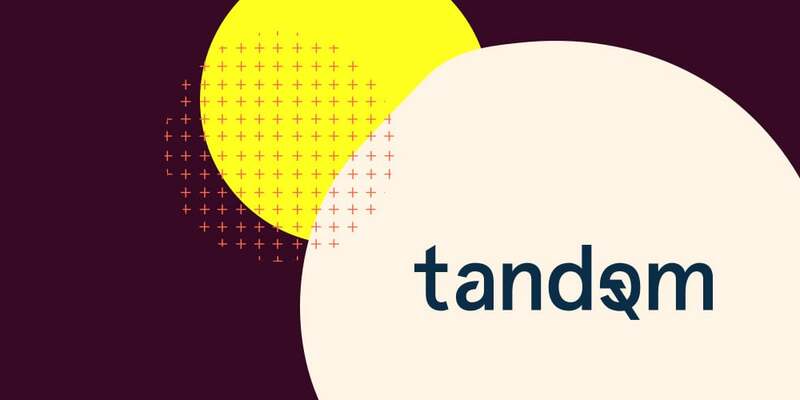 Tandem is a software development and user experience consultancy with a passion for crafting quality solutions. 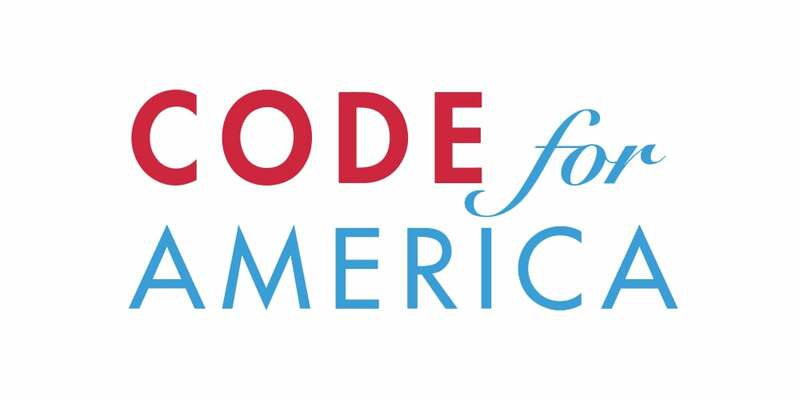 Lots of schools teach code. 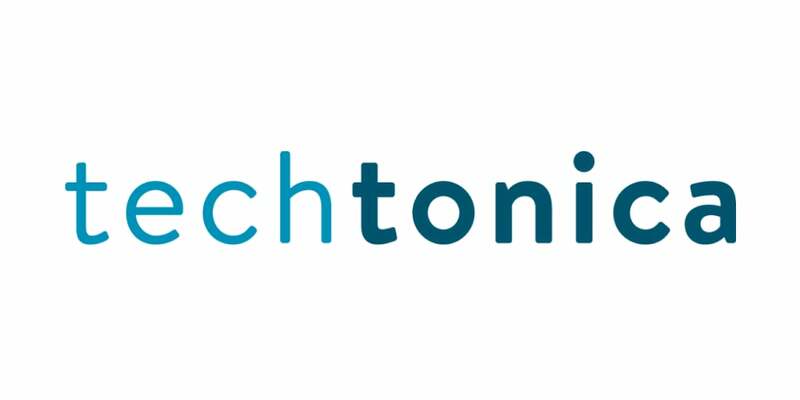 At Techtonic, we empower our apprentices with hands-on development of real client projects to learn how to apply their knowledge to solve business problems. 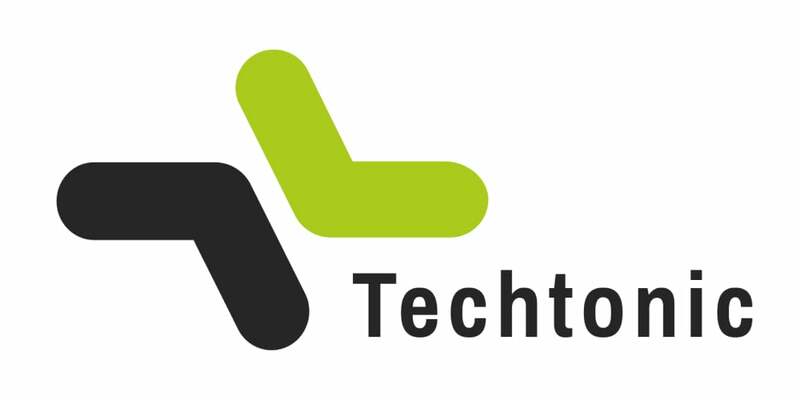 Techtonica offers six-month tech apprenticeships with living stipends and laptops to women and non-binary adults with low incomes, then place graduates with sponsor companies for at least three months of full-time work. 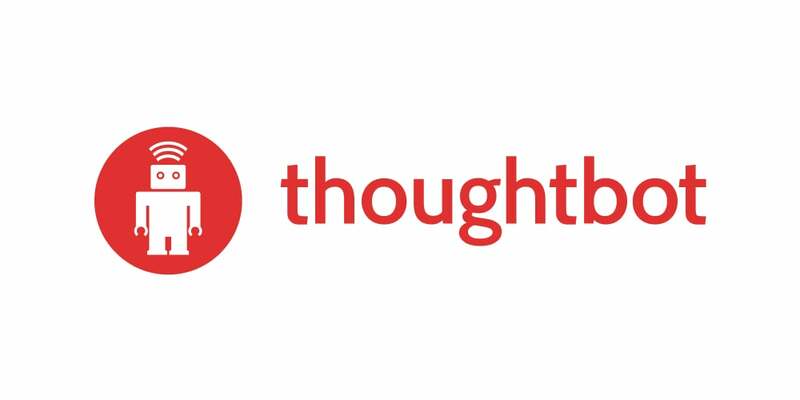 Thoughtbot offers a 3-12 month apprenticeship for product designers or software engineers to be trained by mentors in order to become permanent employees at the organization by the end of the apprenticeship. 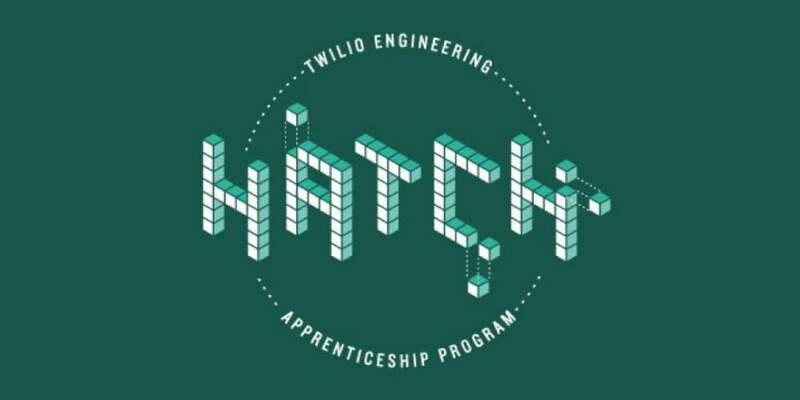 The apprenticeship, known as Hatch, is a six-month program which aims to equip individuals having non-traditional technical backgrounds with industry experience in designing, developing, and delivering production-ready software systems. 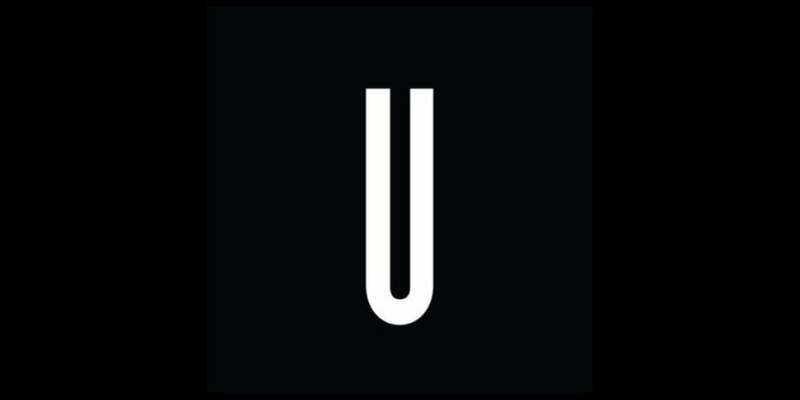 During Upstatement's 6-month program you’ll collaborate with creative directors, designers, and technologists to provide support across multiple project teams as you build the experience needed to take on increasingly challenging assignments. 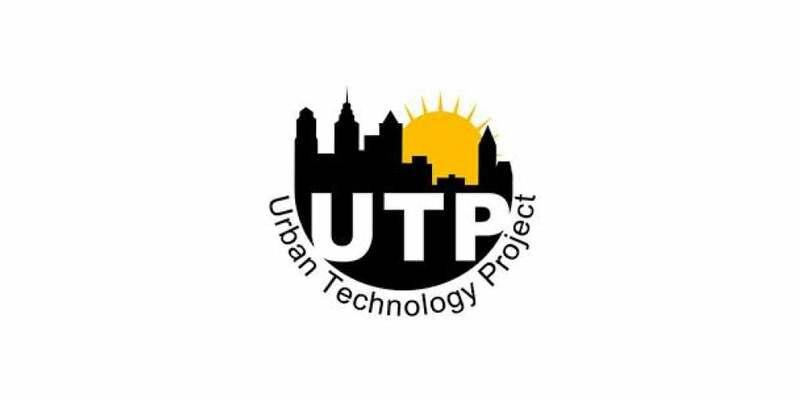 The IT Apprenticeship Program provides its participants with a pathway that will lead to employment in the Information Technology field or prepare them for a 2 or 4 year degree. 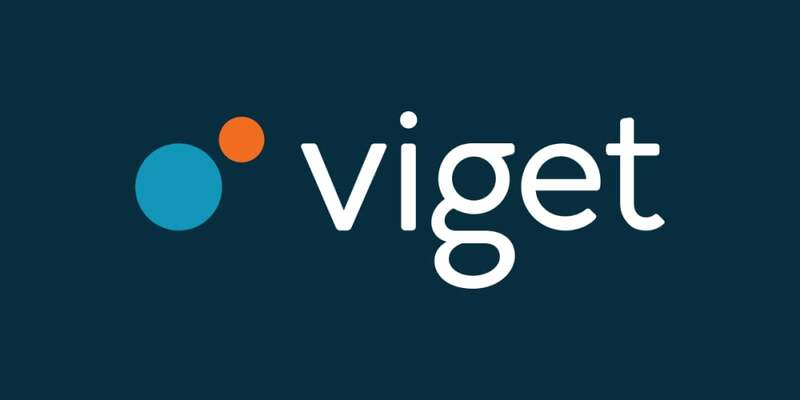 The Viget apprenticeship is a 10-week, paid training program designed to accelerate your career in user experience, visual design, engineering, or project management. A list of apprentice software developer jobs in Chicago. 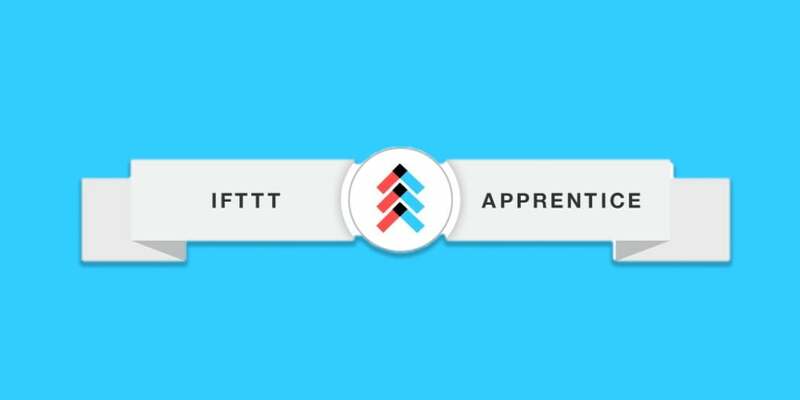 TalentPath by Treehouse aims to help companies scale their engineering teams, find new talent, and achieve their business goals by training apprentices with their online courses. A list of emerging tech apprenticeships in the Bay Area. This site was made possible because of contributors like you.